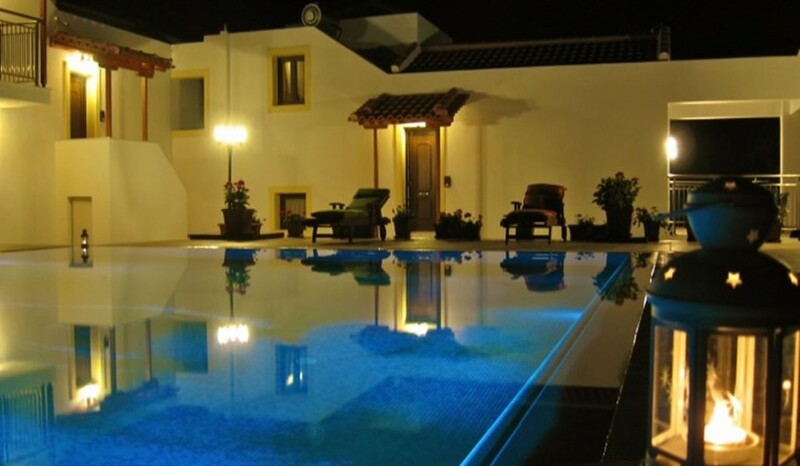 Parisis Villas are designed with a modern “small is beautiful” aesthetics. 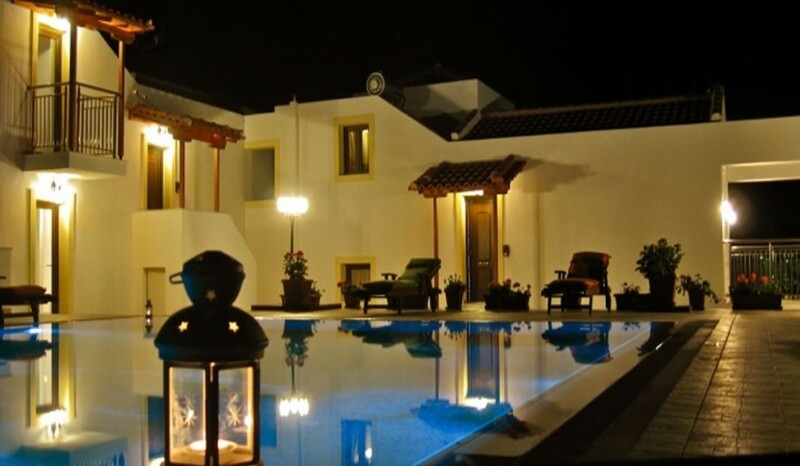 Entirely brand new, the two villas are adjacent to one another, yet they are fully independent and in no ways inter-connected so that each of the villas offers complete privacy, promising nothing less than a pleasant and comfortable stay. 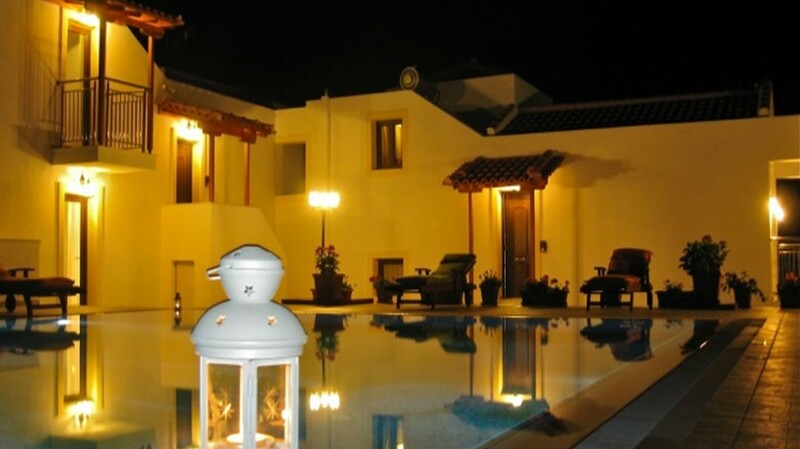 Located in the popular area of Troulos on the island of Skiathos, Parisis Villas are indeed two wonderful properties only 3 mins away from the wonderful sandy beach of Troulos Bay..
Aiming at offering the same qualitative standards of comfort and space to all visiting guests, the two villas are practically identical in terms of interior configuration. 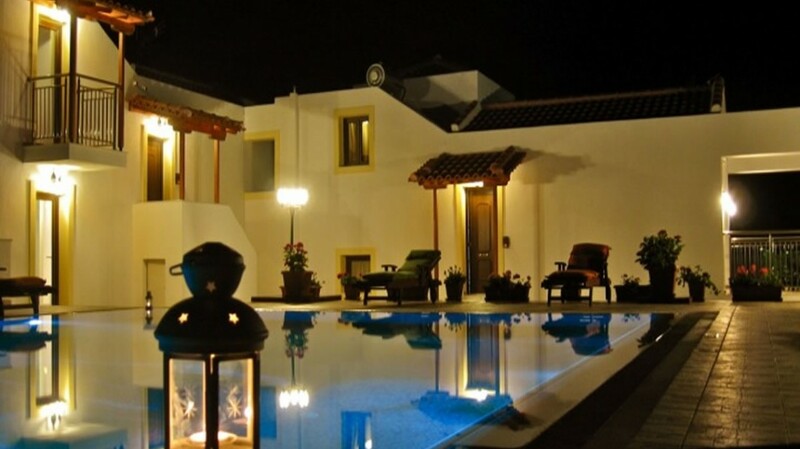 Each one of the villas occupies 80 m2 in total and comprises two levels. On the upper level of each villa, there is a master bedroom with a double bed, a spacious living room area with direct access to the swimming pool area and a fully equipped kitchen with a comfortable indoors dining table. On the lower level of the villas, there is the second bedroom with two single beds. All bedrooms feature A/C and their own private En-Suite Bathrooms while there is also an additional bathroom in Parisis Villa Two. Blessed with space in terms of outdoors, the large swimming pool area spreads gently right before their feet. All around the swimming pool, there are TEAK quality wooden sunbeds with brand new cotton pillows, four large umbrellas and a shower by the pool, composing the ideal scenery for hours of relaxing leisure and sunbathing. There is also a small 2.5 X 3.5 swimming pool for children protected with a safety glass and built anti-slippery marble stairs for a safe entrance into the water. At a nearby distance across this area, there are two Charcoal BBQs available for guests that wish to prepare and enjoy their own meals at the comfort of their own private villa while there is also a spacious private and secure parking area available. 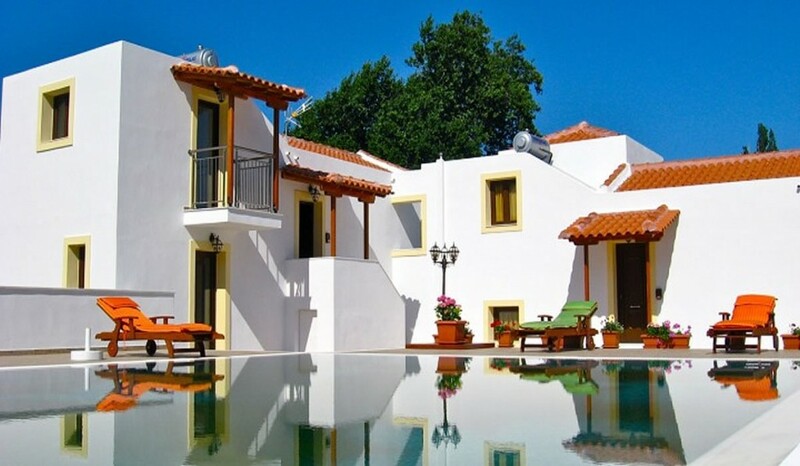 While each one of the villas is perfect for families or small friendly groups, when booked both, Parisis Villas transform into an ideal summer resort that welcomes family reunions or even large parties of friends, offering guests simply unforgettable summer holiday memories. 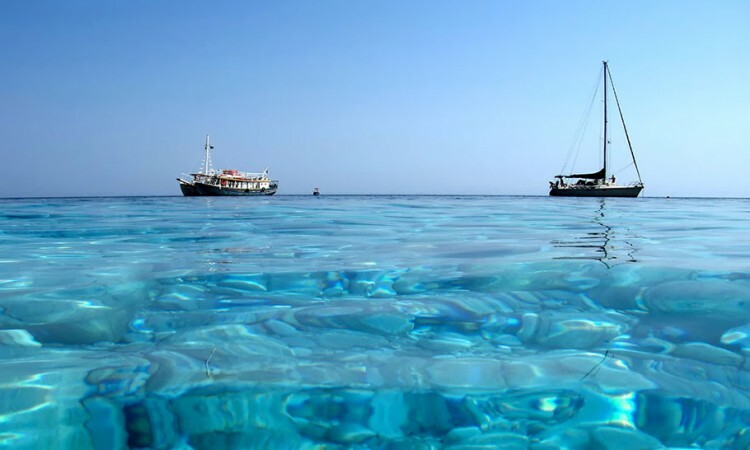 – 300 meters away from the bus stop from where you can travel to Skiathos Town or to all the other well known beaches of Skiathos. 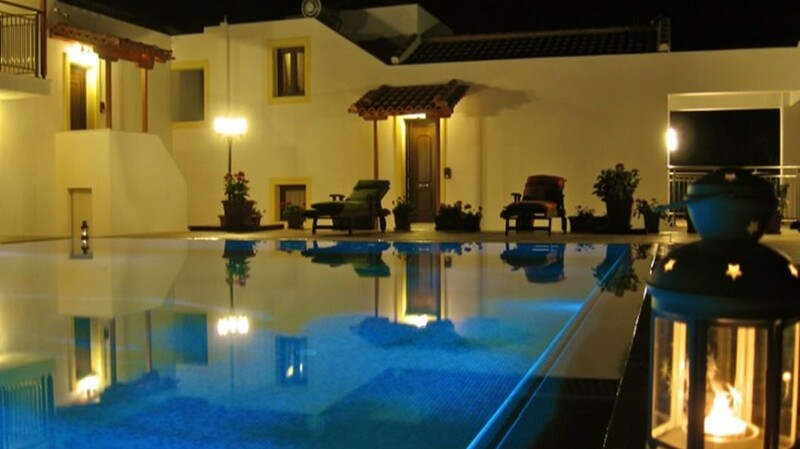 – Troulos itself offers many tavernas, restaurants and a couple of bars, all within walking distance of these villas. 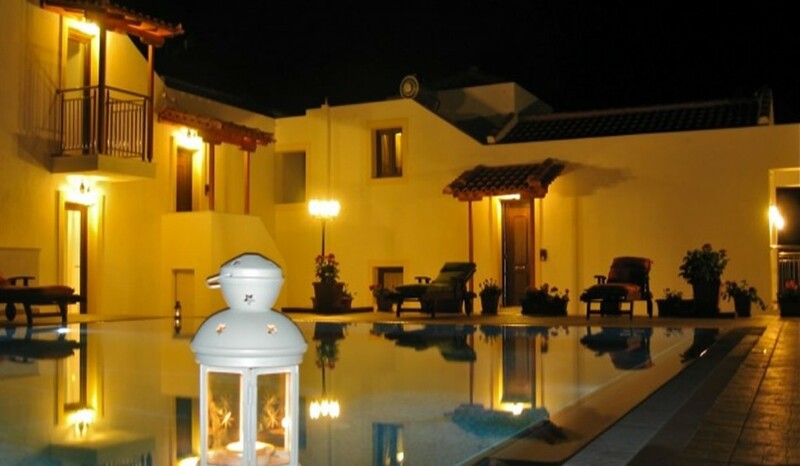 – 14 Meters Wide Shared Infinity Swimming Pool and Small Swimming Pool for Children with Safety Glass (kindly note that the pool becomes private by booking both villas). 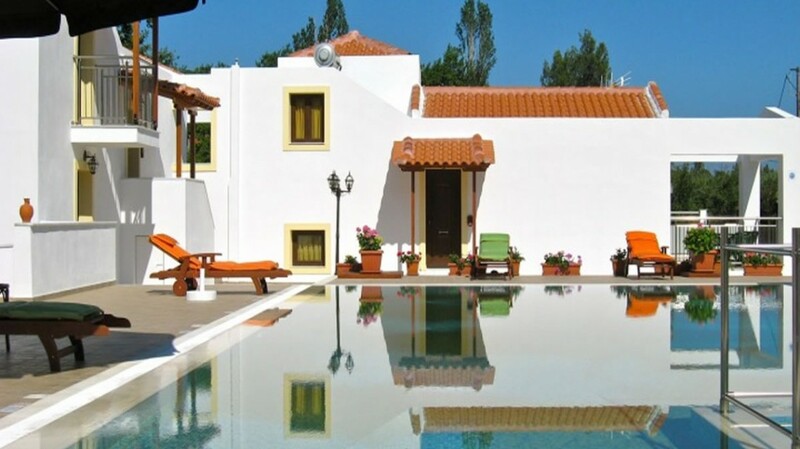 – 5 Bathrooms in Total in Both Villas (4 bathrooms are En-Suite to the Bedrooms, plus an additional Bathroom in Parisis Villa Two). 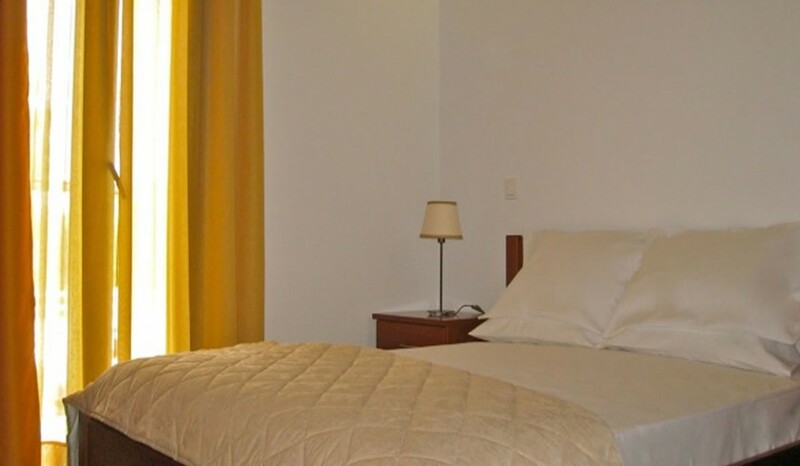 – Living Room Area with LCD TV, SAT (free bundle) and direct access to a balcony. – Indoors Dining Table comfortably seating 4-6 guests. – Outdoors Shower by the Swimming Pool. – Change of linen & Bath Towels twice weekly. – Additional Cleaning Hours and Days can be scheduled upon request. Please consult with us during the booking procedure. – Personalised attention and problem-solving throughout your stay here on the island with us.